VMC suits mixed volume operations. Combination Lathes handle heavy-duty turning. VMC suits mixed volume, short run/high volume applications. Boring Systems offer boring range of 4.0-326 mm. 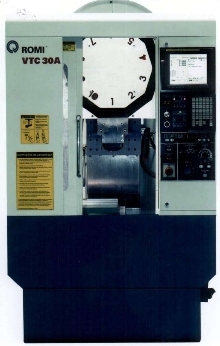 Precision VMC comes with 6,000 or 10,000 rpm spindle. 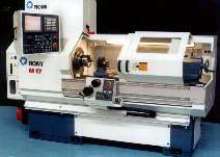 CNC Lathe provides 26.97 in. swing. 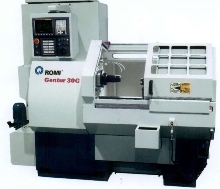 CNC Lathe combines turning and machining. 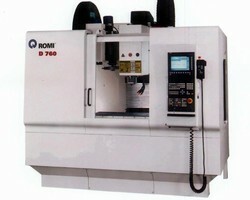 CNC Lathe combines turning and large machining capacity. Bar Machine suits high-volume applications. 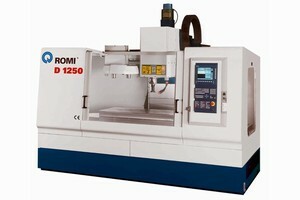 Vertical Tapping Centers have 394 ipm milling speed.